Richard Patrick was a guitarist in Nine Inch Nails and is also the front man lead singer of the band Filter. 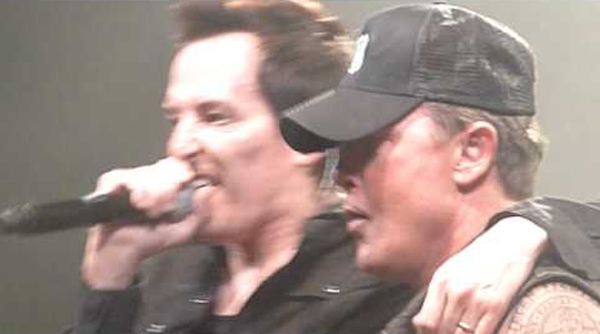 Yet, he’s not even the most famous person in his family, his older brother is actor Robert Patrick famous for playing the T-1000 in Terminator 2. 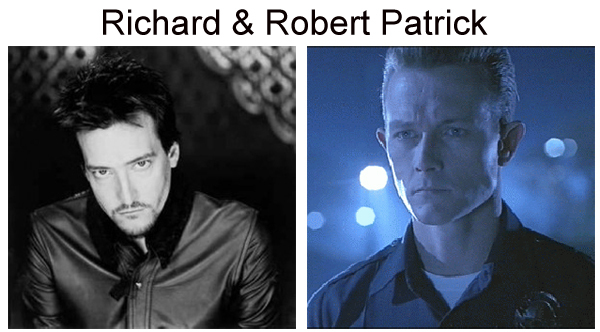 Richard Patrick was born born May 10, 1968 and Robert was born born ten years earlier on November 5, 1958.